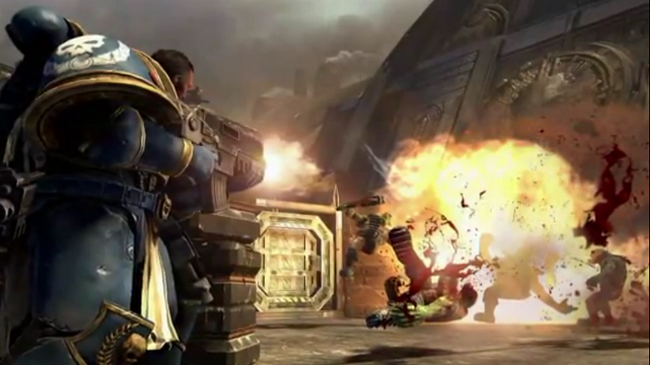 THQ Published today a new Developer Diary for the upcoming Warhammer 40,000: Space Marine. You can experience it beyond the cut. 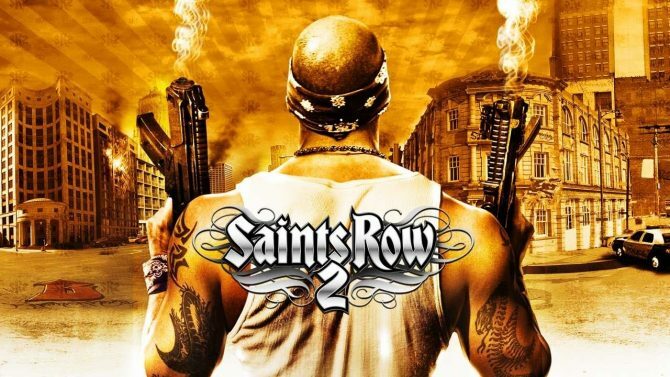 The video provides a view on the game’s storytelling and soundtrack, and promises a level of quality comparable to a blockbuster Hollywood movie. 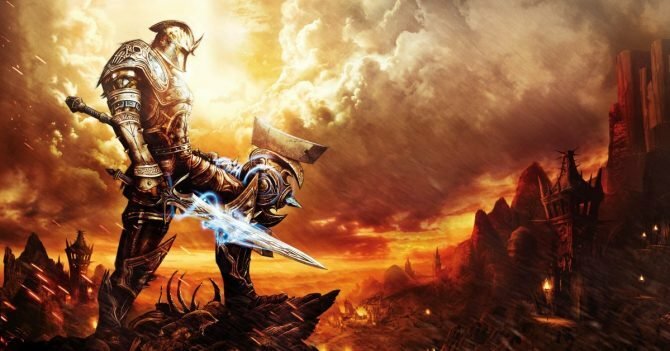 This would probably sound the “cutscene alert” in the brains of many (at least those many that for some unfathomable reason seem to hate cutscenes), but fear not, as the developers mention that the game follows a concept that they call “play the story”, letting players retain control during storytelling segments. It’s interesting to note a little detail: looking at the video it seems that THQ is continuing the tradition started with Macha and continued with Taldeer and Governor Elena Derosa, introducing a touch of feminine grace into the usually testosterone-filled Warhammer 40,000 universe. While only men can become Space Marines, you can easily spot a female Imperial Guard there.